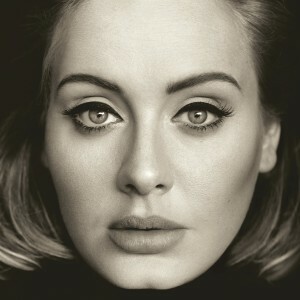 To be perfectly honest, Adele didn’t really need to roll out another song prior to the release of her new album ’25’, because it’s going to smash sales records regardless. Lead single ‘Hello’ remains at No.1 on the iTunes singles chart, as well as the official ARIA singles chart, where it’s just notched up its third week in the top spot, bagging a double platinum sales certification in the process. But she’s decided to give it another little kick up the pants prior to its release on Friday, by dropping a live video for album track ‘When We Were Young’. Best you get the jump on it by familiarising yourself with it now, because come Friday, you’re going to be hearing it, ‘Hello’ and the other nine songs on repeat for many many months to come.